Create Interactive Scavenger Hunts with Augmented Reality Places - Upcoming Media Inc. Remember the Pokémon Go craze during the summer of 2016? Even if you didn’t play the game yourself, you had a sense of the concept: By using an app, players “find” and “capture” virtual characters in the real world to gain points and advance levels. The game took the Internet by storm in part because augmented reality (AR) was a relatively new technology for the general public. But the real reason it went viral was that it was a whole lot of fun! 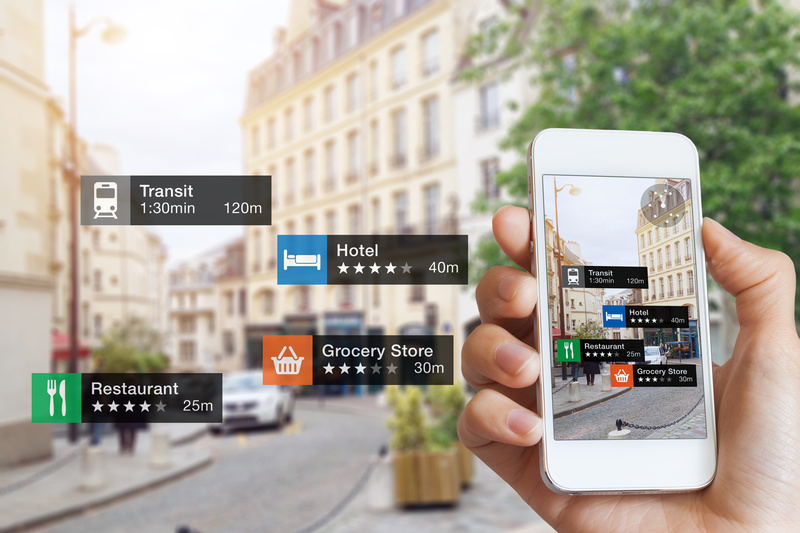 Brands can now leverage advanced AR innovations to create exciting, interactive scavenger hunts to hold fun events, run contests, or promote new products with Augmented Reality Places. What kind of experience would you like to create? Players simply need to connect with our team at Upcoming Media to drive awareness even further, turn game checkpoints or milestones into opportunities to take pictures that players can share with their networks on social media. Our development team can design, develop, and support virtually any AR experience you need, no matter how complex. Our Upcoming Media solutions put your business needs first and use AR technology to build engaging, interactive experiences around them. We’ll handle all the techie stuff while you focus on using our solutions to build your business. Ready to learn more? Connect with the Upcoming Media team at contact@upcomingmedia.com today and download the Upcoming Media Solutions app for Apple iOS and Google Android.